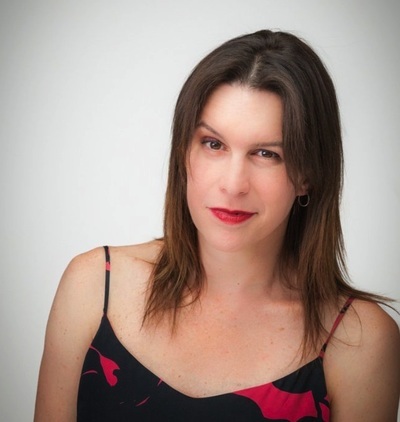 Tania Nolan graduated from Toi Whakaari Drama School in 2005 and hails from New Zealand. In addition to her roles in The Hothouse and Go Girls, she has starred in the feature film Kissy Kissy (NZ International Film Festival), with an international debut in Underworld: Rise of the Lycans. Nolan also holds a supporting role in the Starz series Spartacus: Blood and Sand. In 2017 she joined the cast of the popular Australian series, Home and Away. Rachel Crowl is an actress, musician, and photographer currently living in Los Angeles, CA. 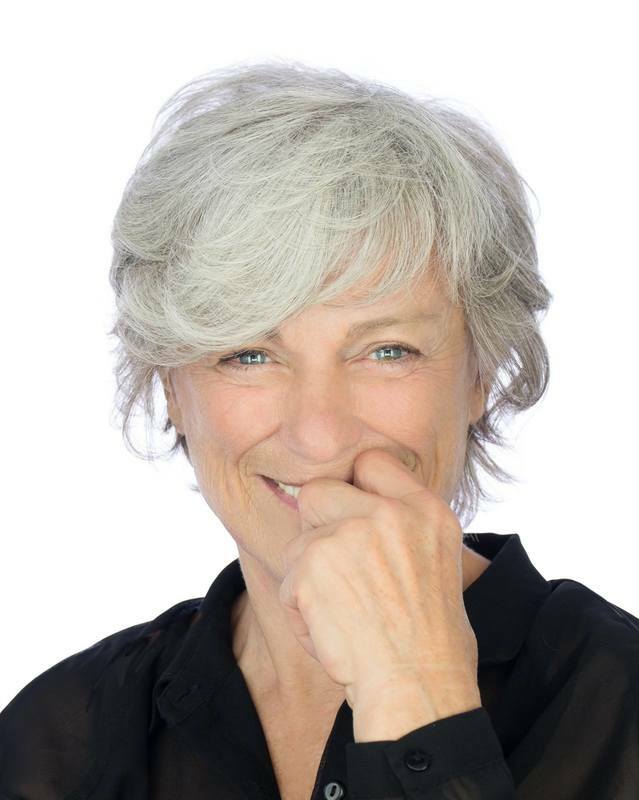 She spent many years in the Off-Broadway world of theatre in New York City appearing in roles such as Henry in Henry V, Algernon in The Importance of Being Earnest, Capt. Bluntschli in Arms and the Man, amongst many others. During a hiatus from acting she begin exploring photography, video and music. She's created award-winning videos, written music for various projects, and photographed everything from a graduating senior to Michelle Obama and just about everything in between. She is married to the author and professor Helen Boyd Kramer. And Then There Was Eve will be her film debut. 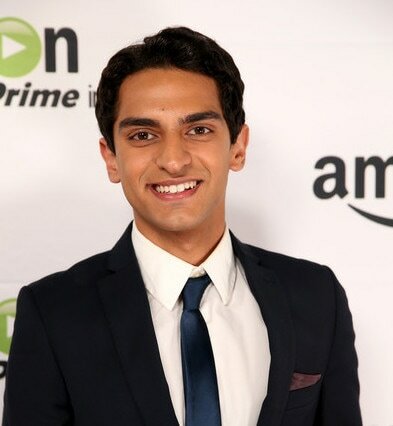 Karan Soni is an American actor of Indian origin, known for his roles in the films Safety Not Guaranteed, Deadpool and Ghostbusters. He also starred in Betas, Yahoo Screen original series Other Space, and Blunt Talk. 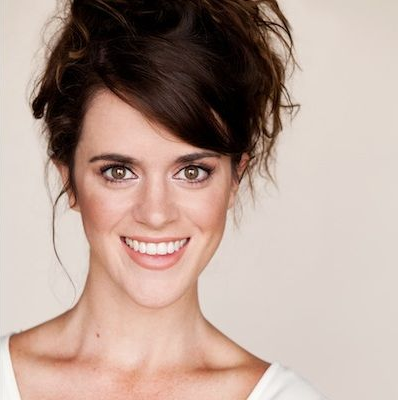 Mary Holland is an improviser and actor originally from Galax, VA. She received her BFA in Acting from Northern Illinois University, and studied at iO Chicago. After moving to LA, she continued studying at UCB, where she is currently a regular performer and teacher. Television credits include: Blunt Talk on Starz, Silicon Valley, Parks and Rec, It's Always Sunny in Philadelphia, Newsreaders on Adult Swim, Birthday Boys, and Comedy Bang! Bang! on IFC. Film credits include: Mike and Dave Need Wedding Dates She was named a "New Faces: Characters" performer for the 2014 Montreal Just for Laughs Festival, and has been listed as a comedian to watch on Vulture and Splitsider. 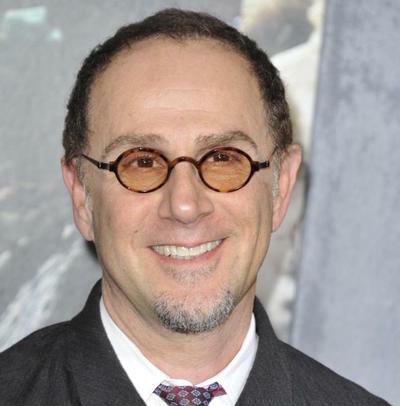 John Kassir is an American actor, voice actor and comedian. He is known as the voice of the Crypt Keeper in HBO's Tales from the Crypt franchise. He most recently was the voice of the dragon in Pete's Dragon.